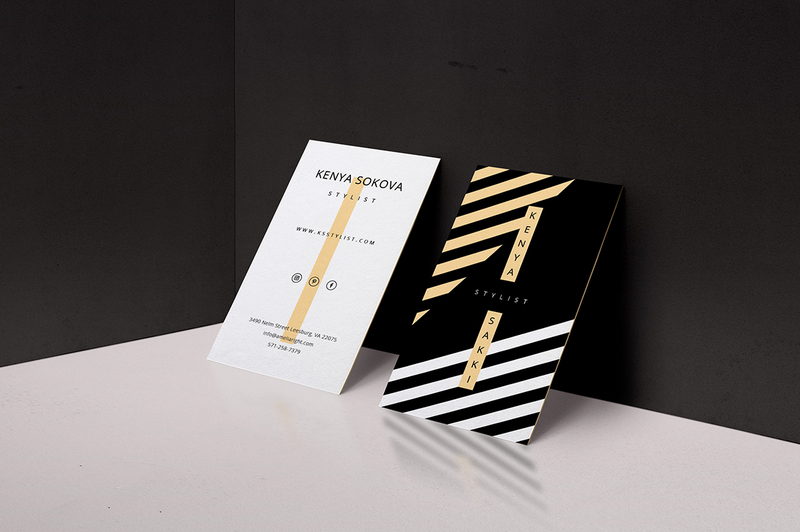 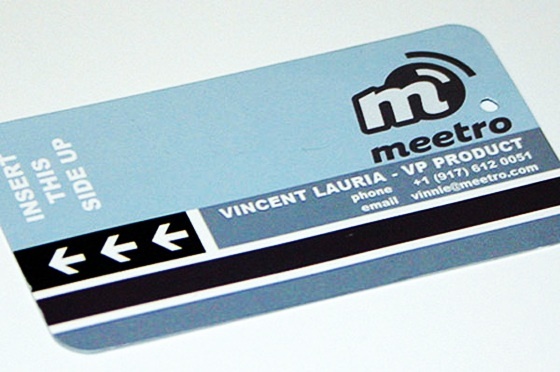 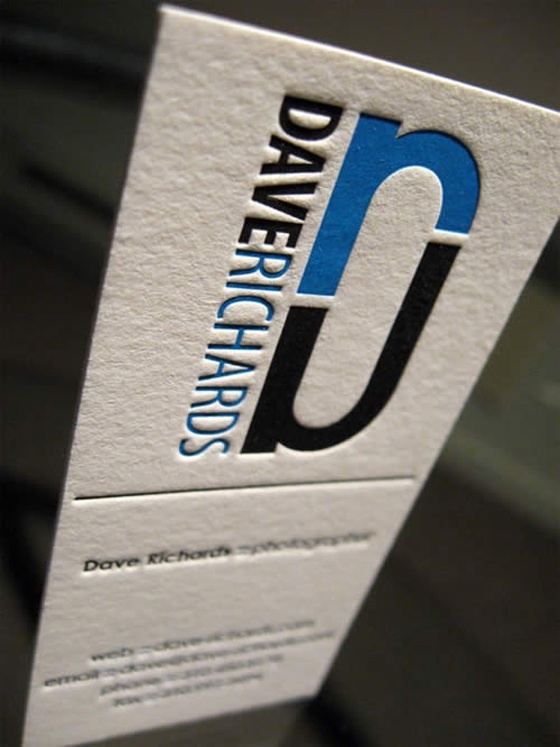 This stylish and modern looking business card design can be yours. 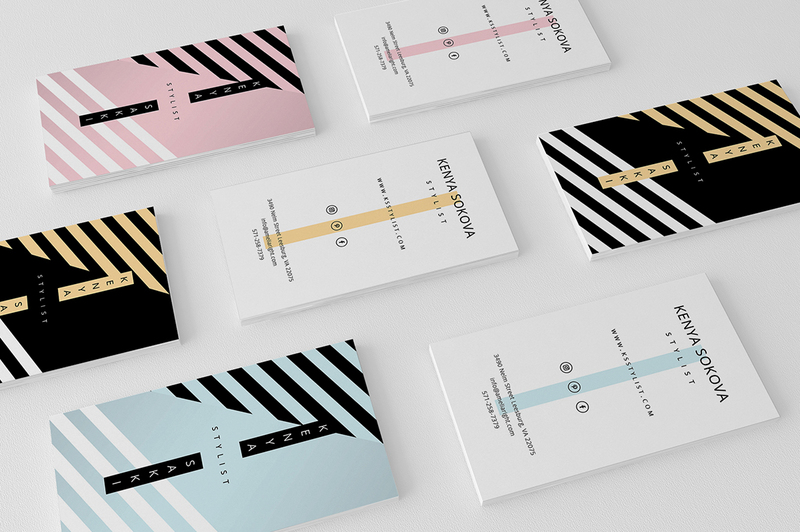 It is available for download on Creative Market. 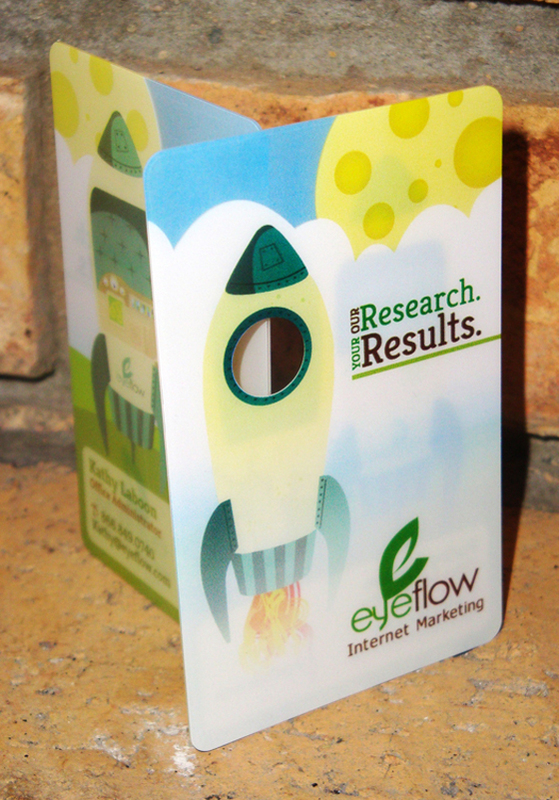 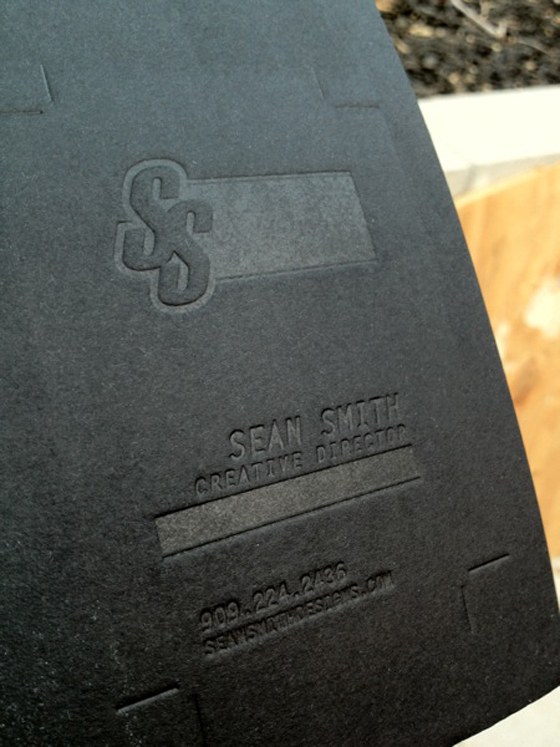 It’s a very attractive card that can be used with any brand identity as the colors are easily changed. 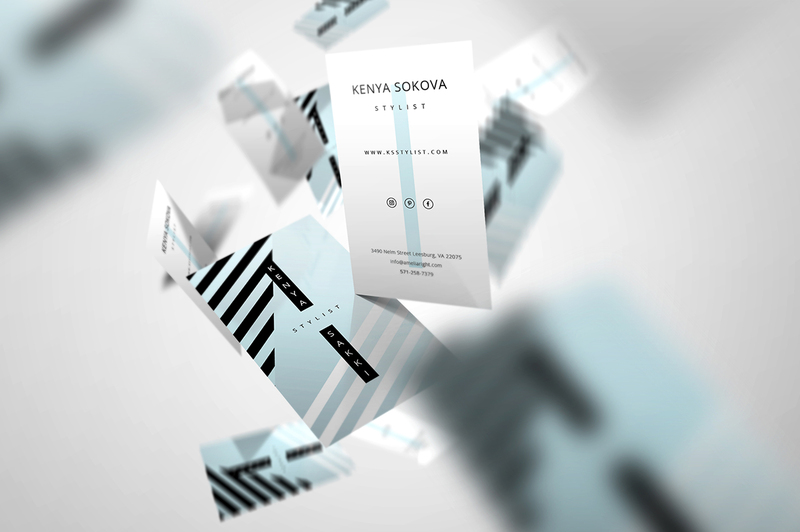 Print ready files, 300 DPI, editable in Photoshop CS4.